PubHTML5 Scheduled Server Maintenance on (GMT) Sunday, June 26th, 2:00 am - 8:00 am. PubHTML5 site will be inoperative during the times indicated! 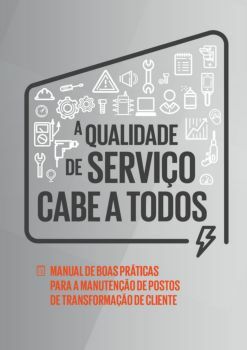 Iniciativa da Campanha "Qualidade de serviço Cabe a Todos"